“Paint It Purple” is an annual global campaign that was initially created in 2010 by The Pixel Project to raise the profile of the USA’s National Domestic Violence Awareness Month worldwide. However, starting from 2011, as part of The Pixel Project’s commitment to stopping all forms of Violence Against Women (VAW), we have extended the campaign to 24 November which is the eve of the International Day of Elimination of Violence Against Women and the 16 Days of Activism Against Gender-based Violence campaign. “Paint It Purple” benefits the cause to end VAW because it raises worldwide awareness about all forms of VAW and it raises funds for The Pixel Project, our partners and participating VAW organisations around the world. Gathered here are a collection of blogposts that have been made during the Paint It Purple campaign. Some feature recipes, others are heartfelt emotional stories from survivors of violence against women, and others are blog posts that help us spread the word about our campaign. We are so thankful for all the organisations, businesses and individuals who helped us spread the word about The Pixel Project, the Paint It Purple campaign and our efforts to end violence against women around the world. Only together can we make a difference. As you can tell from the elegant shades of eggplant, lavender and violet that appear on everything from t-shirts to candles to posters every October, November and December– a period that covers Domestic Violence Awareness Month, the International Day of Elimination of Violence Against Women and 16 Days of Activism Against Gender-based Violence – purple is a very significant colour for activists and groups involved in women’s issues. Purple has a long history of being associated with the women’s movement and is frequently used in the colour schemes of organisations working to end violence against women or to support women who have been abused. 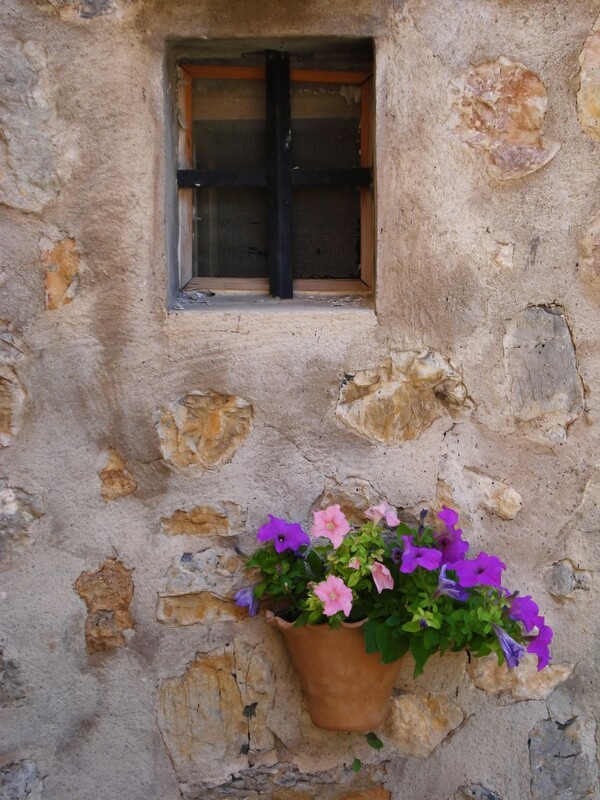 Purple was one of the three colours originally used by the women’s suffrage movement in the United Kingdom. In 1908 the Women’s Social and Political Union (WSPU) adopted a colour scheme of purple, white, and green. 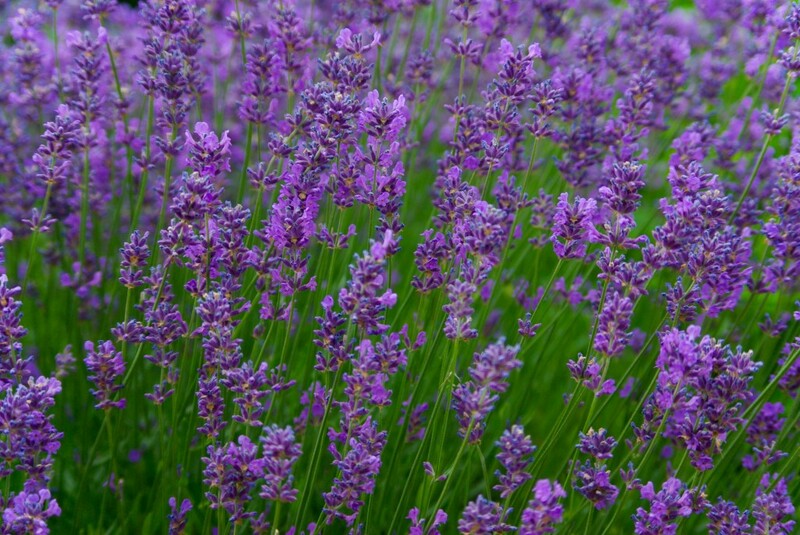 Purple symbolised dignity, self-reverence and self-respect. White symbolised purity (also a symbol used by the Women’s Christian Temperance Union). Green was used as a sign of hope. In the U.S. gold and yellow were the first colours used by the women’s suffrage movement, but they soon added purple and white into the mix (with gold signifying enlightenment). Purple, white, green and gold are now associated with the modern women’s movement, being seen most notably during the 1978 march in Washington, D.C. in support of the Equal Rights Amendment, in which women wore white with sashes of purple, green and gold. So, there, in a nutshell is why The Pixel Project created and named our annual Paint It Purple campaign so and why the campaign spans October and runs until 24 November – the eve of the International Day of Elimination of Violence Against Women as well as the 16 Days of Activism. Through this campaign, we rally the global community to raise awareness about all forms of violence against women by painting the internet purple using everything from special campaign badges to photoshopping themselves purple to contributing blog posts to our Paint It Purple blog carnival to recording PSAs of themselves, dressed in purple, standing up to say NO to violence against women. The campaign also raises funds for The Pixel Project and participating VAW nonprofits worldwide via “Paint It Purple” parties and bake sales held by The Pixel Project, VAW nonprofits, and grassroots groups. 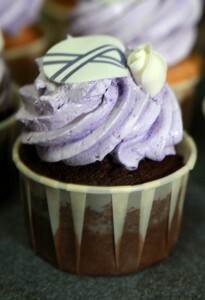 The bake sales and parties feature cupcakes with The Pixel Project’s signature ribbon. 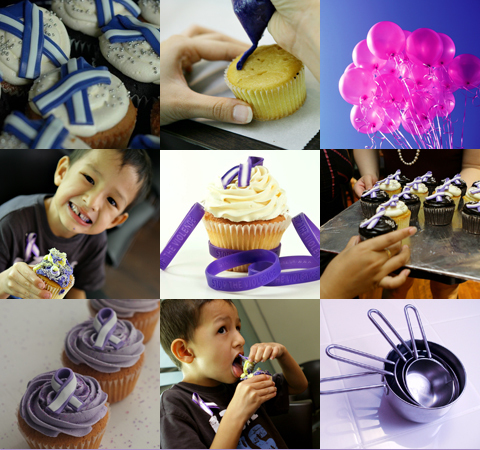 This year, bakeries and cupcakeries are also invited to independently sign up to hold ‘Paint It Purple’ bake sales. By making Paint It Purple a fun, creative and inclusive campaign that anyone can become involved with, we hope to further galvanise widespread support and momentum for action to end gender-based violence which continues to affect millions of women and girls worldwide. For more information about the Paint It Purple campaign, visit our Paint It Purple campaign website at http://paintitpurple.thepixelproject.net. The Pixel Project, the award-nominated global volunteer-led online nonprofit working to end Violence Against Women (VAW) worldwide, is proud to launch their second annual global “Paint It Purple” campaign in support of their mission to inspire men and women to work together to prevent, stop and end VAW. The campaign begins in Domestic Violence Awareness Month on 8 October and runs until 24 November 2011 which is the eve of International Day of Elimination of VAW and the 16 Days of Activism Against Gender-based Violence campaign. This year’s ‘Paint It Purple’ will be accompanied by the brand new “Paint It Purple” campaign website – a one-stop site for all interested parties to get information about and register for the campaign. A key feature of the website is an online cupcake recipe gallery where campaign participants and supporters can share their favourite cupcake recipes complete with pictures. The cupcake online recipe gallery is the latest addition to the campaign’s efforts to raise awareness about VAW by getting the global online community to “paint” the internet purple through social media. Participants do so using ‘Paint It Purple’ twibbons, buttons, banners, avatars, blog posts and YouTube videos where they step up to say “NO” to VAW while wearing purple. The campaign also raises funds for The Pixel Project and participating VAW nonprofits worldwide via “Paint It Purple” parties and bake sales held by The Pixel Project, VAW nonprofits, and grassroots groups. 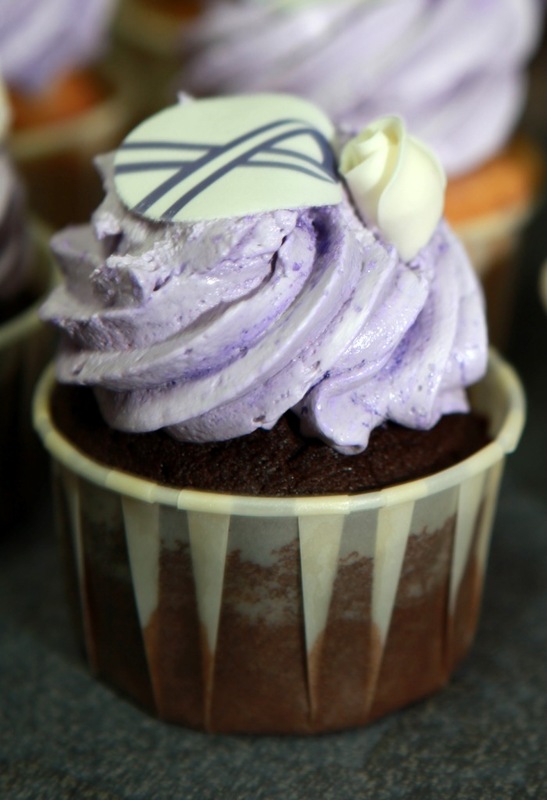 The bake sales and parties feature cupcakes with The Pixel Project’s signature purple-and-white ribbon signifying men and women working together to end VAW. This year, The Pixel Project’s share of the funds raised will go towards supporting their flagship fundraiser, the Celebrity Male Role Model Pixel Reveal campaign which aims to raise US$1 million (minus expenses) for the USA’s National Coalition Against Domestic Violence and Malaysia’s Women’s Aid Organisation. In addition, starting from this year, bakeries and cupcakeries are invited to independently sign up to hold ‘Paint It Purple’ bake sales. Like participating grassroots groups, they will be raising funds to be shared between The Pixel Project and the local VAW nonprofit beneficiary of their choice. The Pixel Project is a volunteer-led nonprofit organisation whose mission is to taking fund-and-awareness raising for the cause to end violence against women into the 21st Century by delivering innovative, powerful viral campaigns across various online and virtual channels including social media. Their first project is to turbo-charge global awareness about VAW using social media while raising US$1 million for Malaysia’s Women’s Aid Organisation and the U.S.A.’s National Coalition Against Domestic Violence by getting a global audience to collectively unveil a million-pixel mystery collage of Celebrity Male Role Models at US$1 per pixel.